Through Dec. 29, 2018, Rolling Meadows Meijer shoppers can donate funds to benefit the Food Pantry. 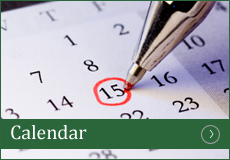 Friday, Dec. 7 is a ‘double match’ day. 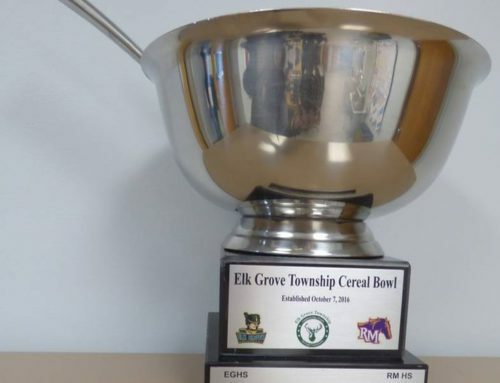 Elk Grove Township is partnering with the Rolling Meadows Meijer store, located at 1301 Meijer Drive, for the grocer’s yearly ‘Simply Give’ program. 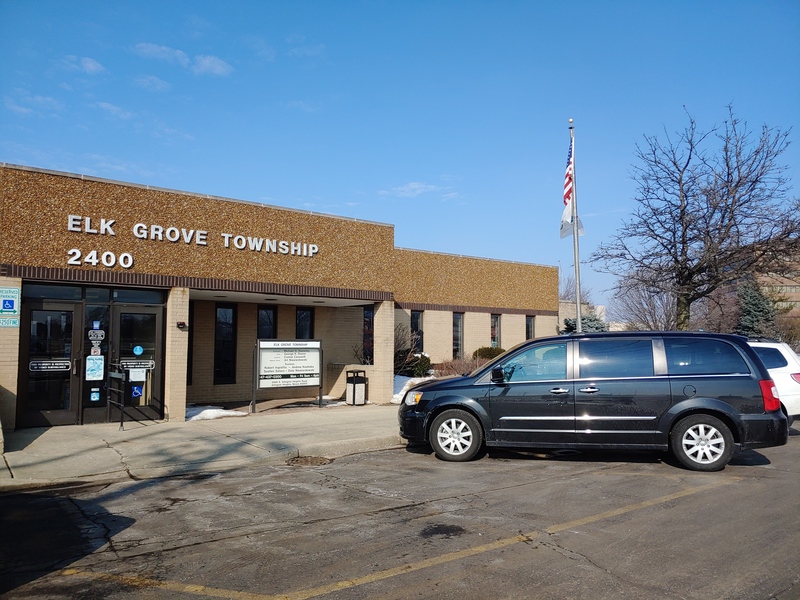 Now through December 29, 2018, area residents can shop at Meijer and donate funds at the checkout counter to help stock the shelves of the Township food pantry, which serves nearly 200 in-need families each month. Friday, December 7 is a ‘double match’ day, where any size donation will be matched twice by Meijer. For example, a $10 donation will be increased to $30—on this day only. Monetary donations are converted into a Meijer food-only gift card, and donated directly to the food pantry. 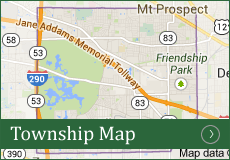 Donations of any amount will be accepted, and are greatly appreciated by the Township. 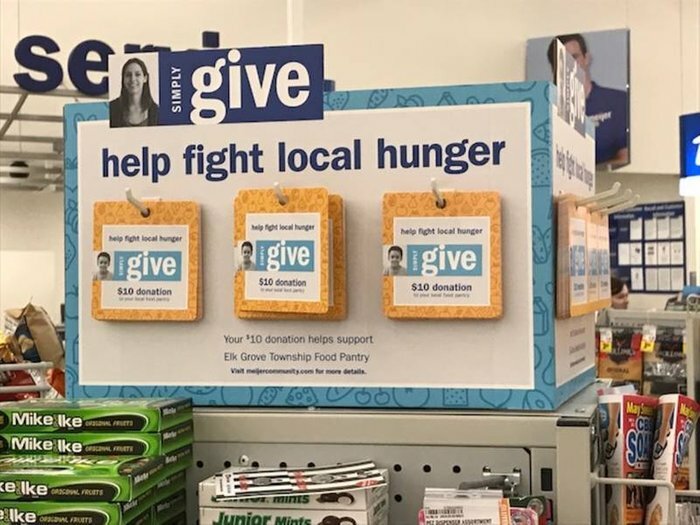 Meijer’s Simply Give program began in 2008 and is a signature fundraising effort for hunger relief efforts around the country. 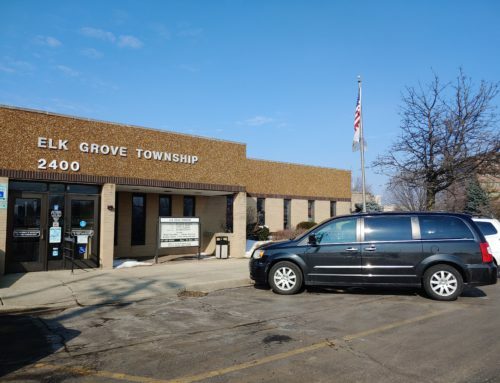 The program has generated more than $43 million for its partners across the U.S., including the Elk Grove Township Food Pantry, which is also focused on helping to address hunger. 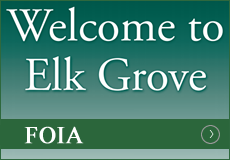 Elk Grove Township has partnered with Meijer for the Simply Give program since the spring of 2016. 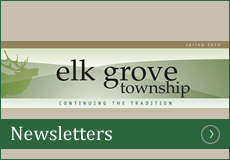 For more information, visit meijercommunity.com/community-needs/hunger-relief/simply-give/ or contact Lisa via email at LMenich@elkgrovetownship.com or by calling 224-222-0944.